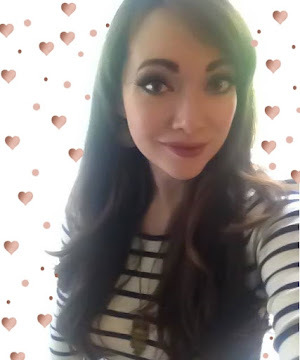 Ansley Designs: DIY Kids' Valentine's Day Box: Pokemon! 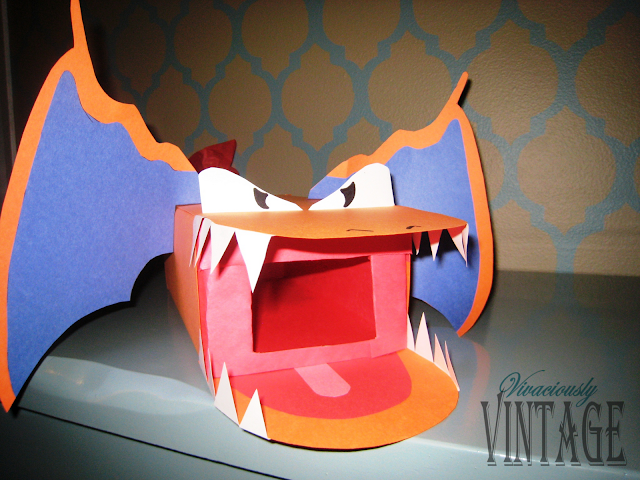 DIY Kids' Valentine's Day Box: Pokemon! Like the rest of you loving mothers, I wanted my son to have to best valentine's box in class! The selfish part of me wanted it to be super cute, too! So I began my search for valentine's box inspiration sometime last week. I ran across lots of cute ones. My favorite was this alligator. 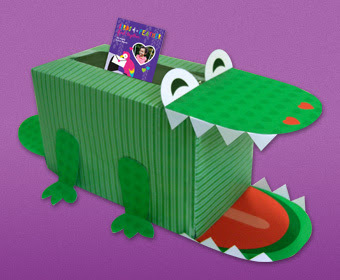 You can print the templates for the alligator here. Of course, my 9 year old is not into alligators. I couldn't get him to say that he liked this box no matter how hard I tried because one "yes it's cool" ='s I get to make it and there's no turning back! Because it is his box for his class, I was willing to compromise. He loves Pokemon. LOVES Pokemon! So, he decided on a Charizard box. 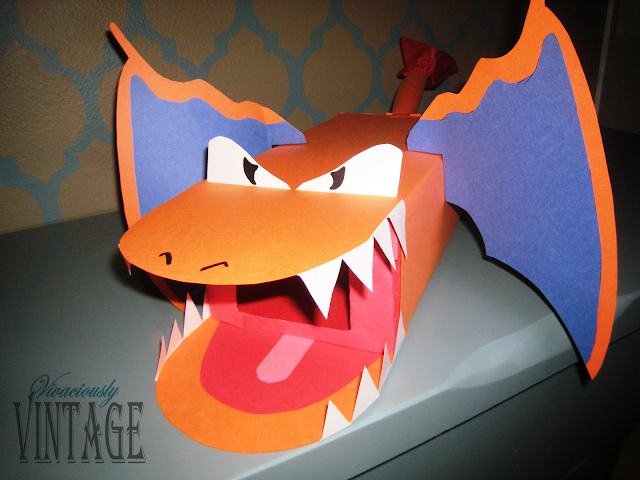 The following is how I transformed a shoebox and construction paper into his fierce Pokemon friend! Now is the time to get this done, if you haven't already! You have all weekend so get moving! This can be an excellent mother and son craft. I suggest you do all the drawing to create the templates, and let your son do the cutting, taping, and gluing. Smaller sized shoe box or oblong tissue box. Double sided tape, you could also use modge podge or a glue stick. Fire colored tissue paper, like red, orange, yellow. 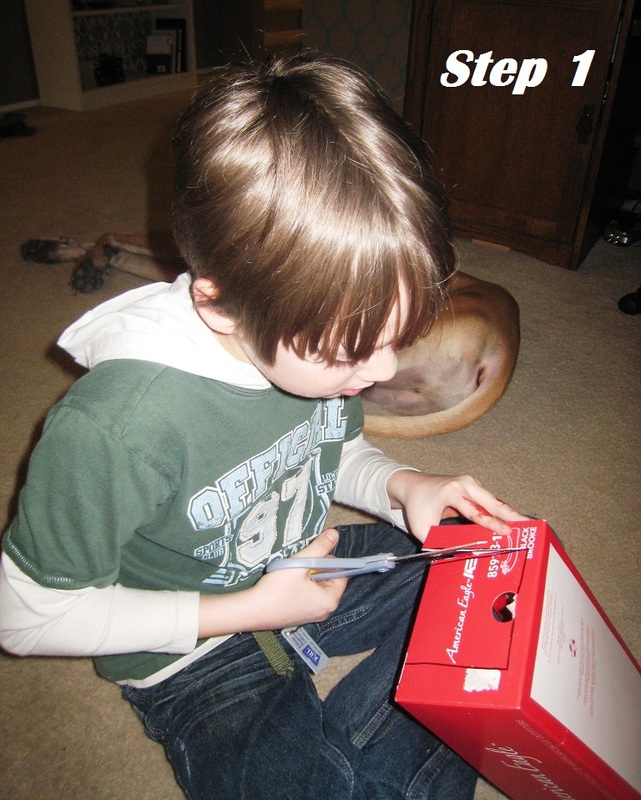 Step 1: Create the opening for inserting cards and candy. I originally wanted the opening to be on the top, but Ethan insisted that he wanted his friends to feed the cards and candy to his Charizard box. He obviously won that battle. 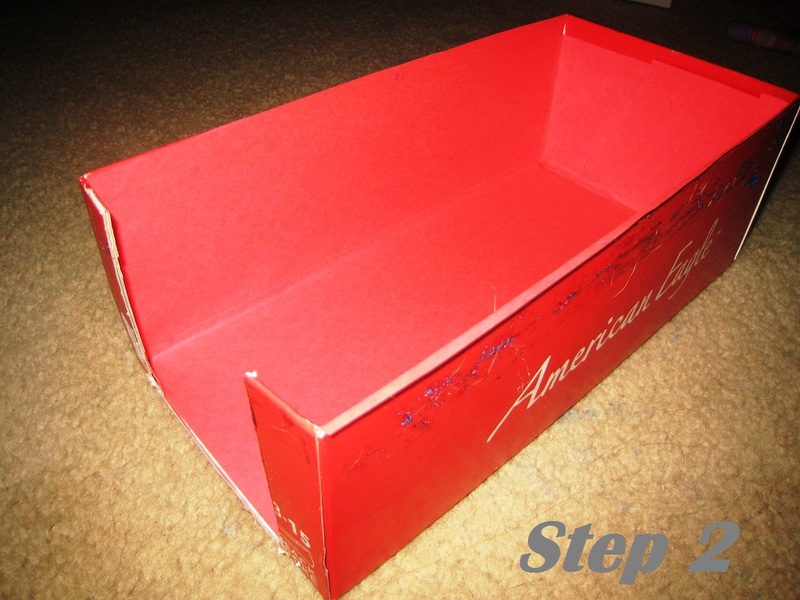 To make matters easier, remove the top of the shoe box and draw a rectangle straight down, leaving a lip at the bottom of the box. Cut out the rectangle. Step 2: Cover the inside of the shoebox with red construction paper. This step can be optional, but I thought it would be cooler if the inside of the box was red ~ like the innards of the dragon's tummy! The easiest way to cut your paper to size is to lay a piece in the box over the side you will be covering and fold it along the edge. I like to leave a little bit extra when cutting. That way it can be folded up onto the opposite side of the box. This allows room for errors when cutting the other sides. Also, cover the part of the box where the opening is in red. This will be the inside of the mouth. Also optional, glue along the edges of the box before replacing the lid. This is probably not necessary since the paper will hold it in place. 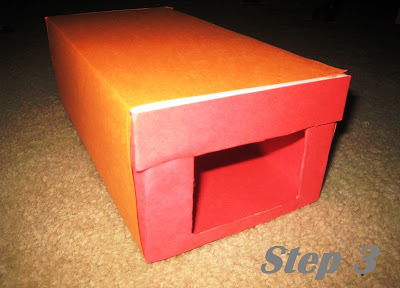 Step 3: Just as you did with the inside of the box, cover the exterior of the shoe box in orange construction paper. I started with each side, and just wrapped the paper to the underside of the box. This way you can cut an exact piece for the top of the box, so it looks cleaner. 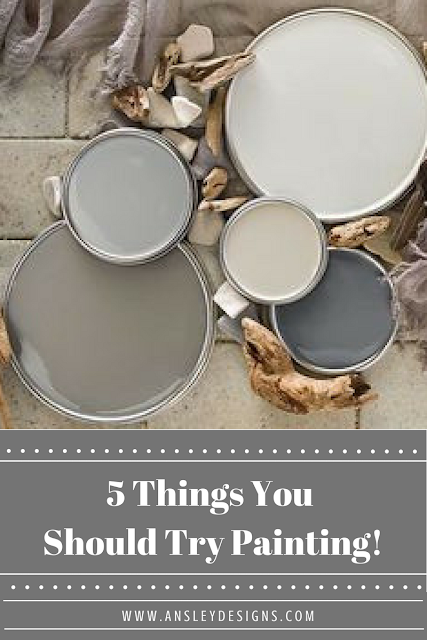 Make sure to crease the edges so the paper stays better, and for a more finished look. Align the paper toward the back of the box. My paper was not a perfect fit, so there was a portion of the box that is exposed in the front (near the opening); this will be covered later by the mouth pieces. 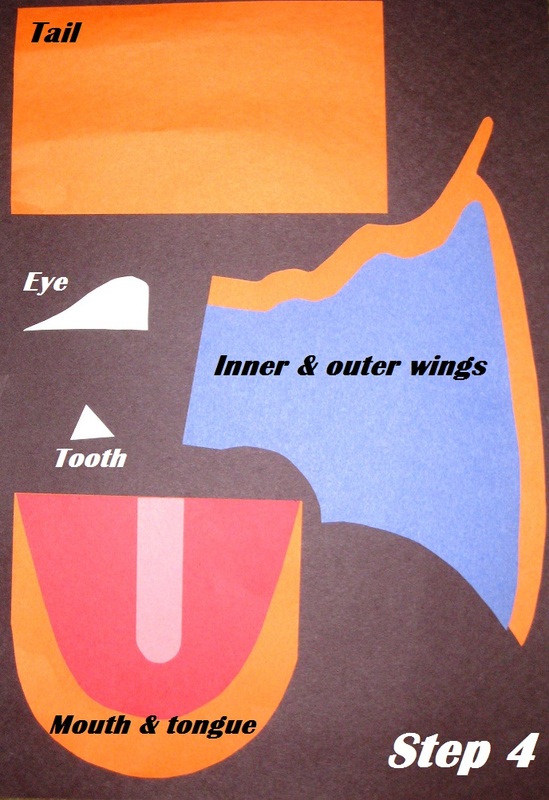 Step 4: Create your templates for the mouth, tongue, wings, tail, and eyes. For the mouth, I used a bowl to ensure that the rounded ends were perfect. 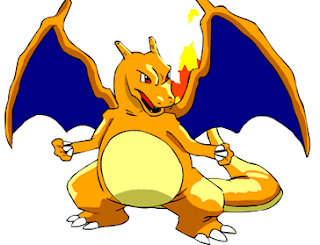 The rest of the templates I drew free hand from looking at the photo of Charizard. To ensure your sides match up perfectly, fold the paper in half when cutting or double layer. It's like 2 for the price of 1! For white items (like teeth and eyes, or anything that you will be able to easily see both sides of) I folded the paper two times, that way I didn't have to use a template that had my drawing visible on it. 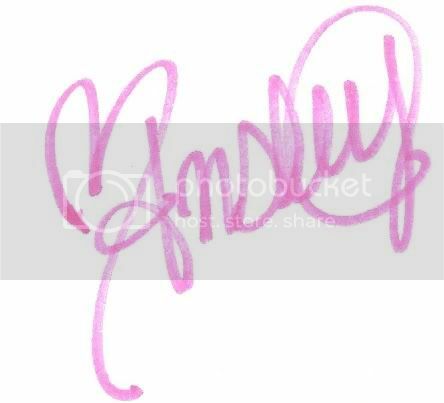 Or cut inside of the drawn portion, so it will not be included in the finished template. Free handing these weren't too difficult. And remember, this is for kids so they won't notice if it's not perfect!!! For anything that will be layered, like the tongue and wings, lay the larger template onto the smaller paper color. Example: I laid the orange wing template on to the blue construction paper and traced. This way you have an outline of the actual wing, and it will be easy to determine what size the smaller color should be. Step 5: Draw on the pupils and nostrils. I used a sharpie. Step 6: Assemble the pieces. Tape the blue wing onto the orange wing; the tongue onto the bottom orange mouth; the pink slit onto the tongue (as pictured on the template photo, above). Tape or use a glue stick to attach the eyes and teeth. Fold a small portion the bottom of the eyes and teeth. Glue or place tape on the small folded lip and attach in their respective places. This ensures they are sticking up! For the tail. 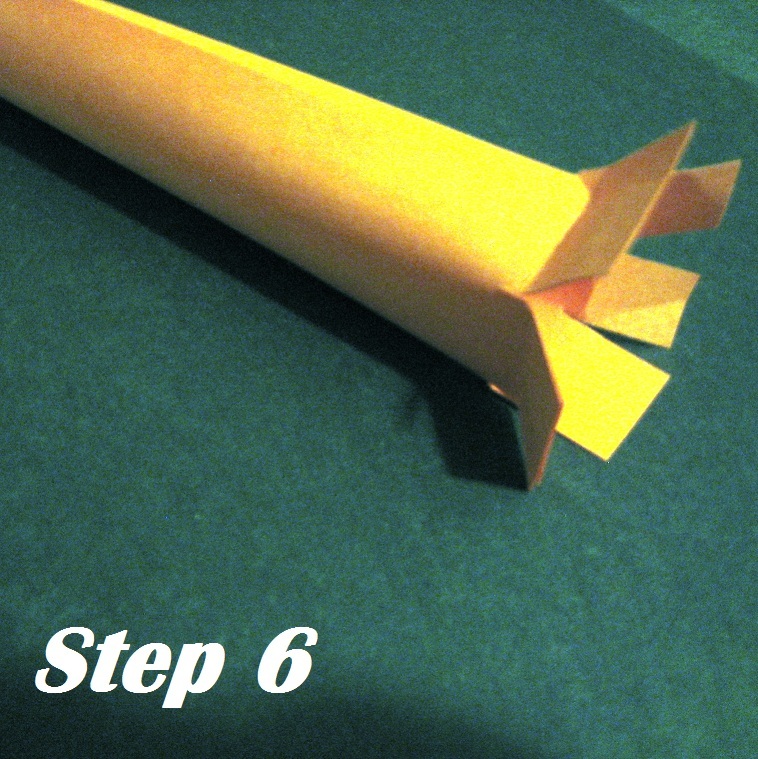 Simply roll up your rectangular piece of paper and tape the end. At one end, cut several slits around the circular opening. Fold these outside. Tape this portion of the tail onto the box. Tape a crinkled square (roughly 4x4) of tissue paper into the other end of the tail for the flames. Step 7: All that is left is to attach the other pieces onto their respective places on the box. The wings proved a little difficult, and I had to make a slight modification to them. When attaching the wings, cut a slit down the center on the smaller end and an even tinier slit going toward the top of the wing. Then fold these back separately. Tape the larger flap to the side of the box, and the smaller one to the top of the box. Step 8: Wait for your son to come home from school on Valentine's Day and tell you how his box was the most awesome in the whole class!!! Nice job! The best part is your kiddo can save the box to use in his room! This tutorial can be adapted into multiple types. You could make a traditional dragon, or any fierce animal! Pikachu could be made with a smaller, upright tissue box. My son also loves pokemon, so this is perfect for his Valentine's box! How do you get the top part of the mouth to stay up? I didn't have any issues with mine falling down. Just be sure to glue the pieces you cut for the top and bottom part of the mouth back about an inch onto the box. That should add stability. 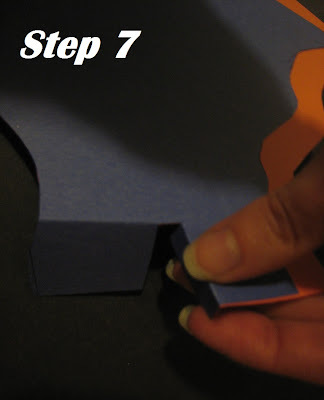 Be sure to use construction paper or cardstock...those are thicker and will be more sturdy. Good luck! Thanks for sharing! Ours worked out well. We put toothpicks to hold ours up. Thanks again! Thanks! Happy Belated Valentine's Day! We made this for my son's valentine box. Thank you for the idea! Good, I hope he enjoyed it! !